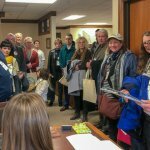 Legislative Days wrapped up this month. 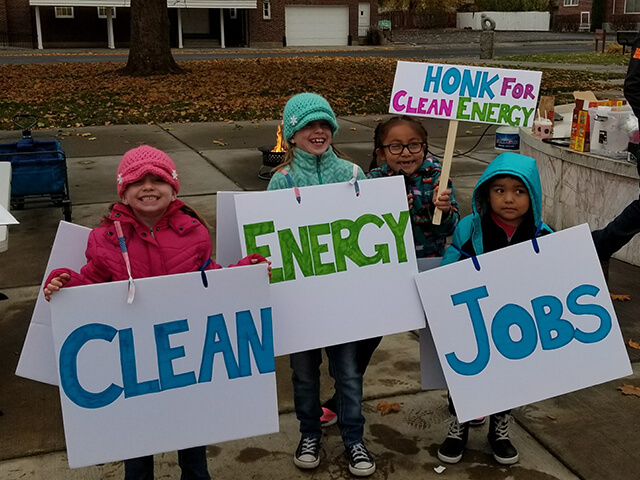 More than a decade of hard work continues for our state leaders who are crafting the final touches of the Clean Energy Jobs proposal for 2018. Oregonians continue to support our champions working to create innovative programs. 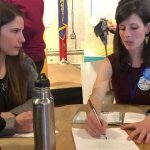 Since September, four legislative work groups have each held meetings filled with hundreds of observers and participants from a variety of interests. Business, equity, environmental, tribal, rural and so many other advocates have helped lawmakers continue to craft this bipartisan proposal. As 2017 wraps up, legislators and state officials are using three-month’s worth of discussion and stakeholder input to finalize the program and plan on releasing summaries of the bill in the next couple months. Media stories, editorials and guest opinion pieces say it all. 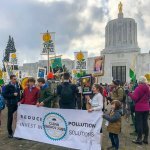 The East Oregonian reported earlier this month that residents told House and Senate members in Pendleton they were concerned about climate change and hoped lawmakers would work together. Guest opinion pieces also show support, and they can be found all over the state. 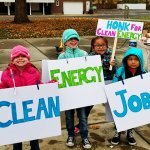 Newspapers have published 18 op-eds since Oct. 20 in support of the Clean Energy Jobs bill. Authors have shared impacts to our health, our economy and potential investment impacts, our tribal and faith communities, and so much more. 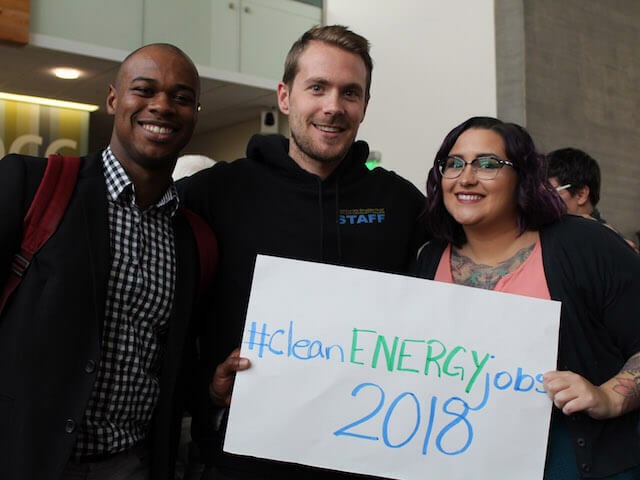 No Replies to "Clean Energy Jobs energizes lawmakers"